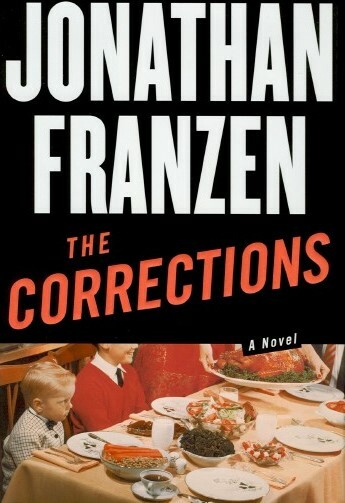 I write about The Corrections by Jonathan Franzen a lot on this blog. 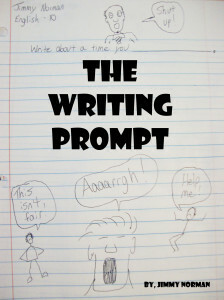 I’ve always resented it (it being The Corrections, not my blog). I never understood why it was so popular or why it almost won a Pulitzer Prize. It might be my fault that I don’t get it. If a book is brilliant and I truly don’t get it, I don’t want to blame the book for that. I know I need to get over it. It’s been almost twenty years since The Corrections came out. Hopefully, this video will settle me down once and for all, so I can move on to other books and authors. There’s some guy named James Patterson who writes about 15 books a year. Maybe I should complain about him every once in a while. I soooo agree with you! I gave that book away after only reading about 15% of it. The girl I gave it to loved it. I guess there is a book for everyone. Hey, 15% is fairly impressive. You can have a pretty good opinion of a book after 15%. I haven’t read this, but I totally understand your feelings towards it. Have you ever read Kazuo Ishiguro’s The Unconsoled? After reading The Remains of the Day – also by him – and loving it, I looked for more of his books and found this … and hated it! I’ve never read a book that made me so angry! It follows a pianist who’s supposed to be giving a performance in a foreign city at some point but every time he leaves his hotel he’s suddenly on a completely different street, many of the scenes are repeated (or almost repeated with small changes), he meets the same people and recognises them sometimes and not others, he spends time with his small son, only to constantly desert him in cafes/restaurants/on the street only for the child to pop up again somewhere totally different. It’s a stressful read that throws up questions and no answers. I’ts probably very clever but left me feeling utterly stupid and though it seems many critics hated it at the time (one called for it to be burned!) many now think it’s a work of genius. I tried to read it over twenty years ago and it still haunts me. You make me laugh at publishing (it’s either that, or crying)…thank you! « Is Prick a Bad Word?